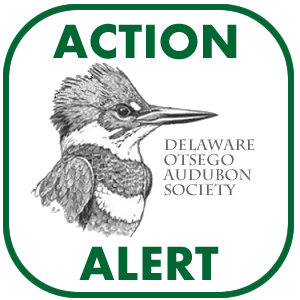 Delaware-Otsego Audubon Society is hosting an online auction as a fundraiser to help support maintenance work at the DOAS Sanctuary & Hawkwatch on Franklin Mountain. We will be working on much-needed visitor welcome signage at the site this Spring. 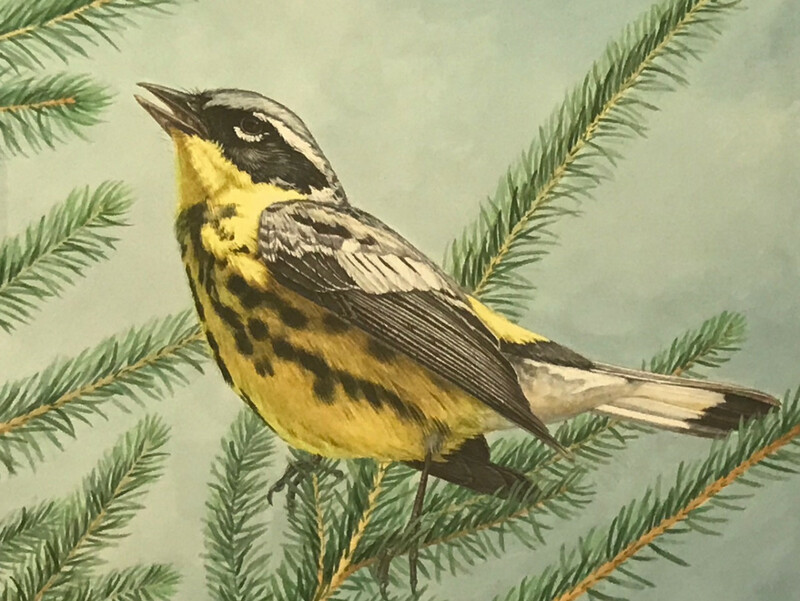 The artwork featured below has been generously donated by member and long-time Board Director, Dr. Bob Donnelly. You can place your bid without registration or payment information, but you must include your email address. 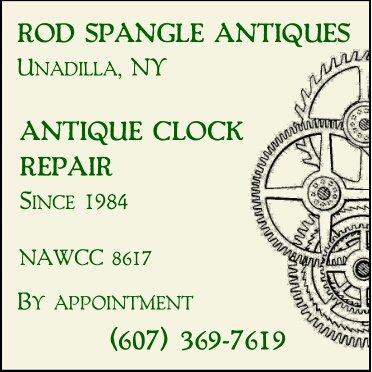 You will be notified by email if you have been outbid on the item so that you have the opportunity to increase your bid amount. Opening bid begins at $200 with new bid amounts in minimum $20 increments. If you do not feel comfortable bidding online, you can designate a proxy to bid on your behalf. 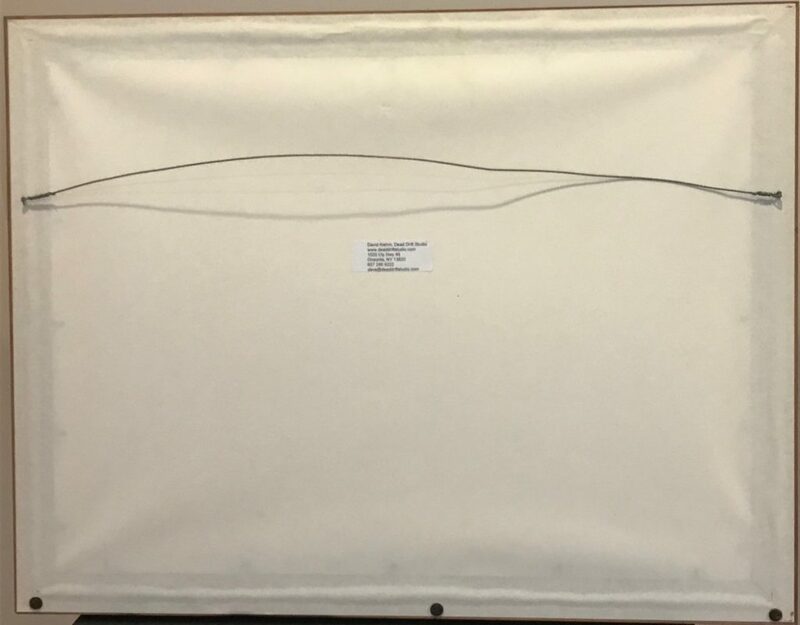 This can be a person of your choosing or you can send a signed letter to DOAS with your instructions and maximum bid amount and one of our board members will bid on your behalf in the required increments with the total not to exceed your maximum bid. For the winning bidder – payments can be made by Check or Money Order, or by Credit Card (via PayPal) . We will send details on those options to the winning bidder at the end of the auction. Additional images can be found below. 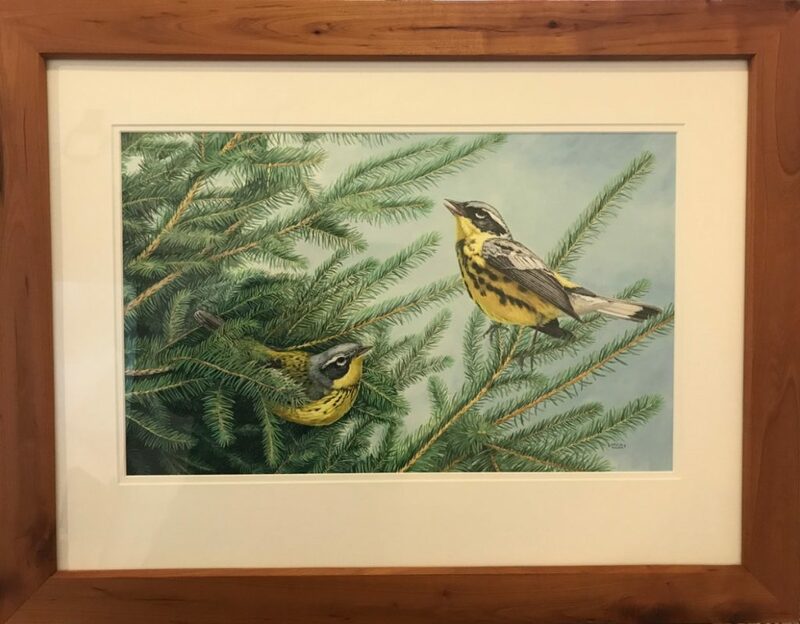 This is a beautiful, one-of-a-kind, original watercolor painting of Magnolia Warblers on a Spruce Tree, by award-winning Cooperstown area artist, Dave Kiehm. 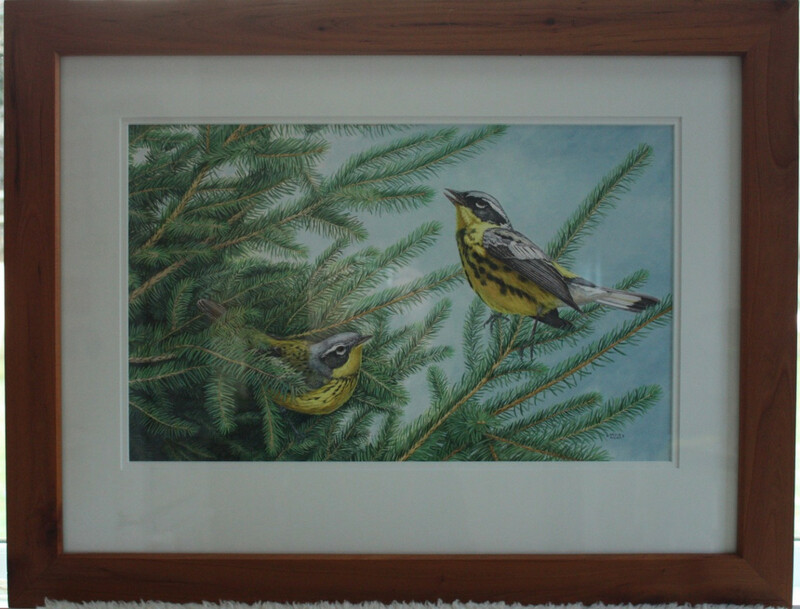 The dimensions are roughly 17.5” x 11” and it has a double layer of white matting, with a cherry wood frame. 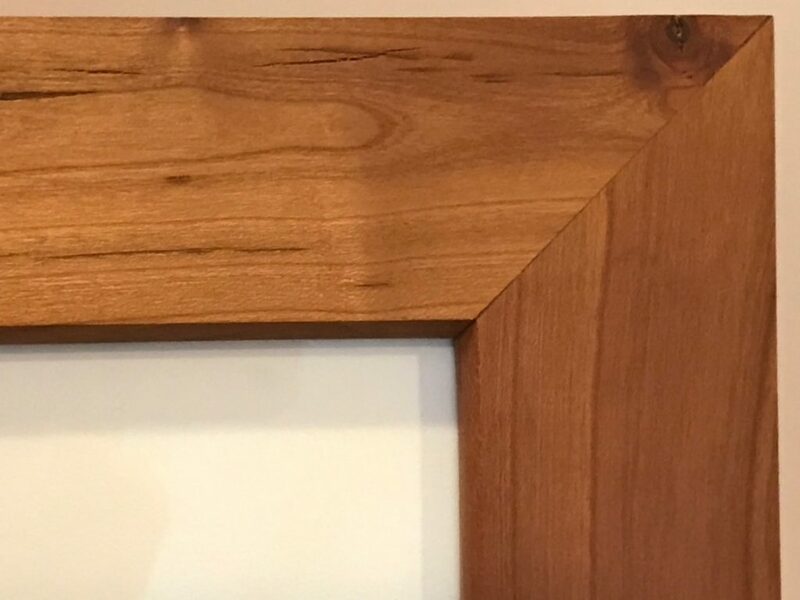 Dimensions with the frame are are 25 3/8” x 19 1/2”. 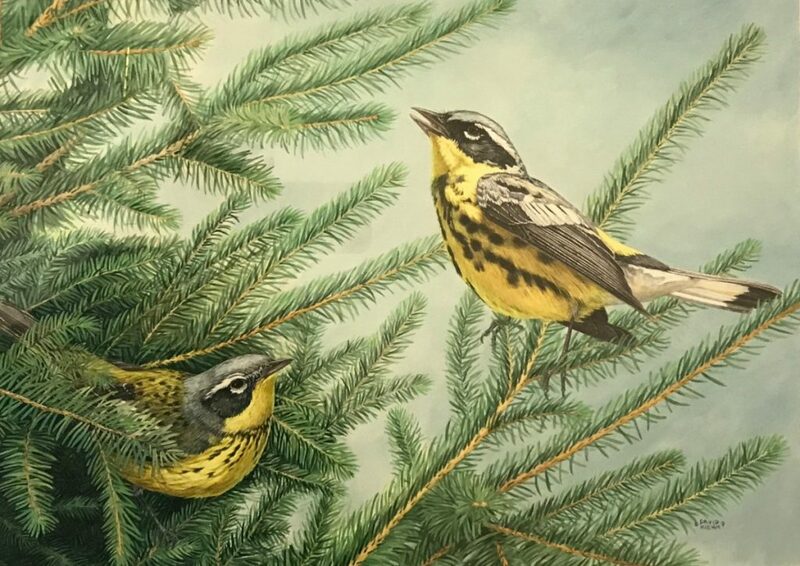 The watercolor painting depicts a pair of Magnolia Warblers on a branch of a spruce tree.